Must be 21 or older to attend. No Refunds or Exchanges. All shows are rain or shine. 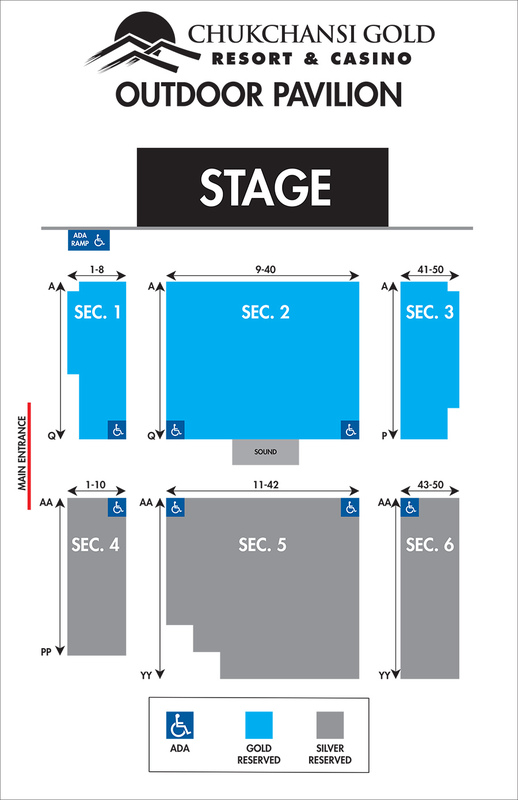 Please arrive early to ensure easy entrance to the venue. A native of Galveston, Texas, Bill moved to Dallas and worked as a disc jockey with plans of becoming a teacher. While in a nightclub one evening, he tried his hand at stand-up comedy and found that making people laugh was truly his forte. Soon after, he moved to Los Angeles and went on to star in the Showtime special, A Pair of Joker’s, hosted A&E’s Evening at the Improv and appeared on The Tonight Show and Late Show with David Letterman. In 1992, Bill won the American Comedy Award for “Best Male Stand-up Comedian.” He appeared in several episodes of Designing Women and co-starred in Delta and The Jeff Foxworthy Show. Bill resides in Southern California with his family. 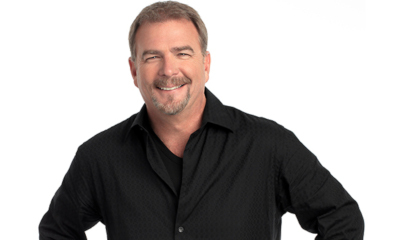 More information is available at www.billengvall.com.